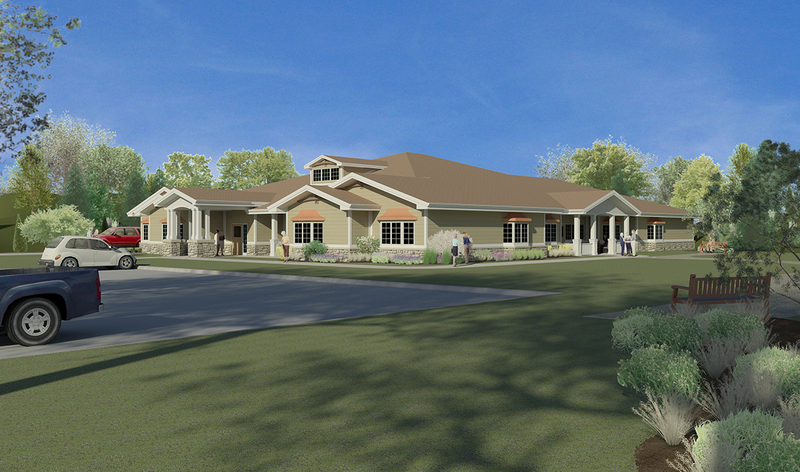 Pleasant Hills Home is a Home Plus Facility and is an extension of Pleasant View Home’s continuing care located in Hutchinson, Kansas. 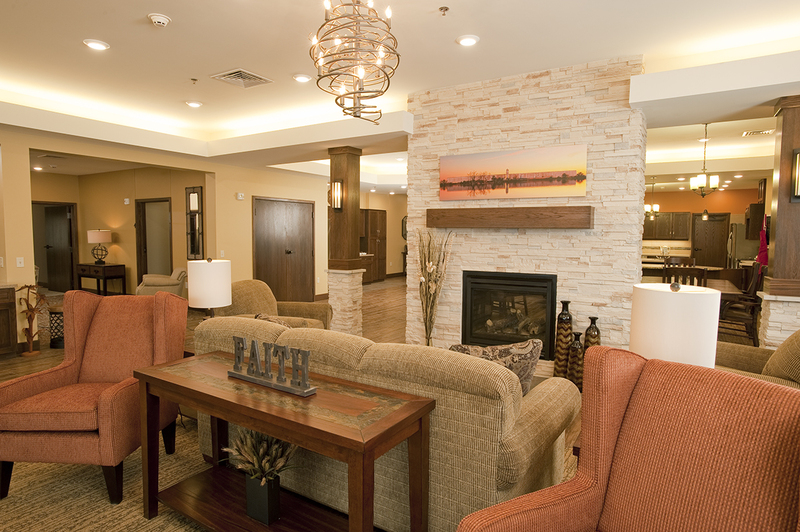 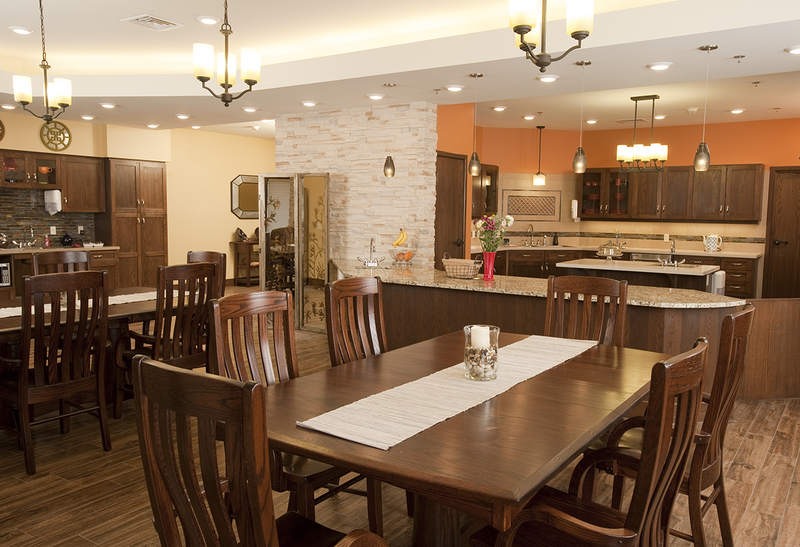 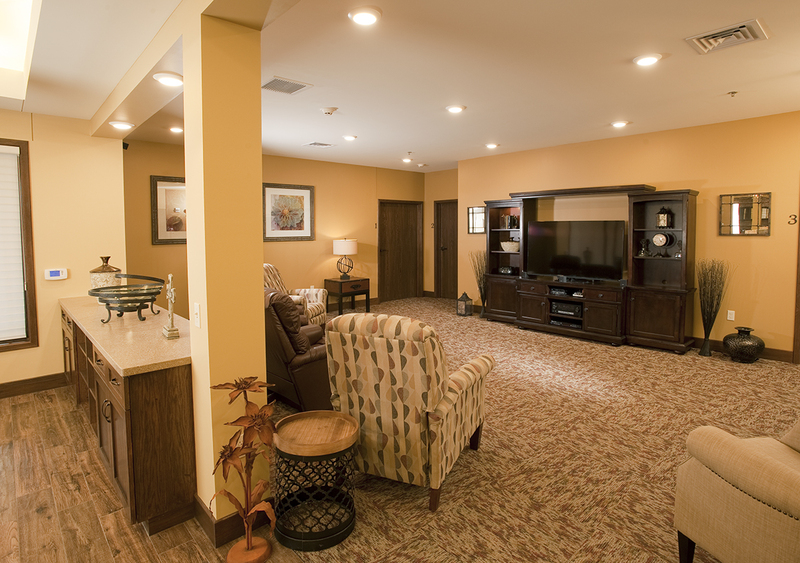 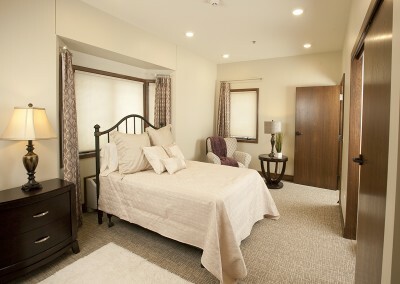 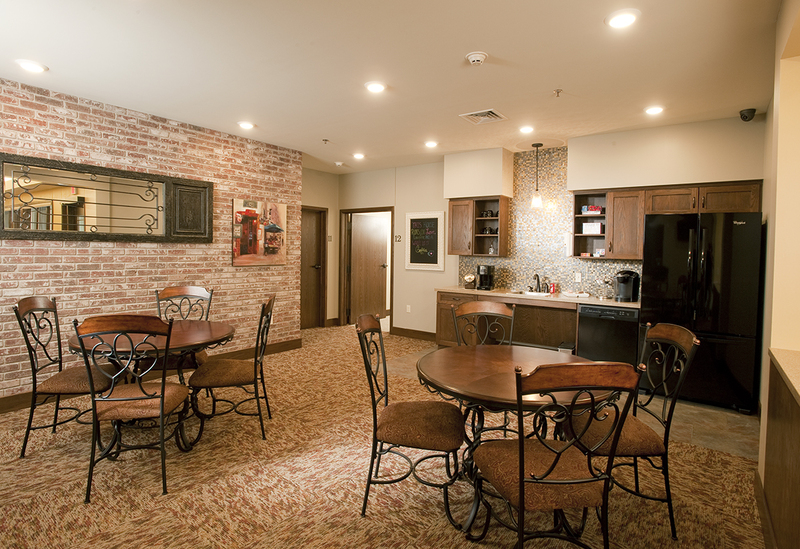 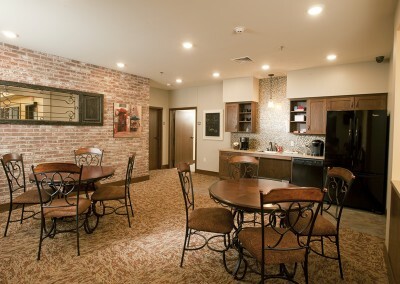 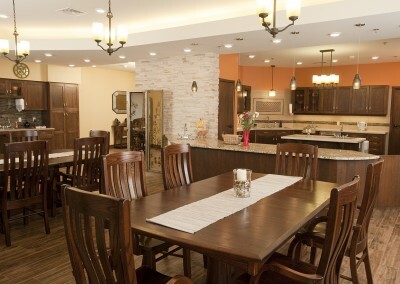 It is a twelve-bed facility centered around the neighborhood concept and the universal care model for senior living. 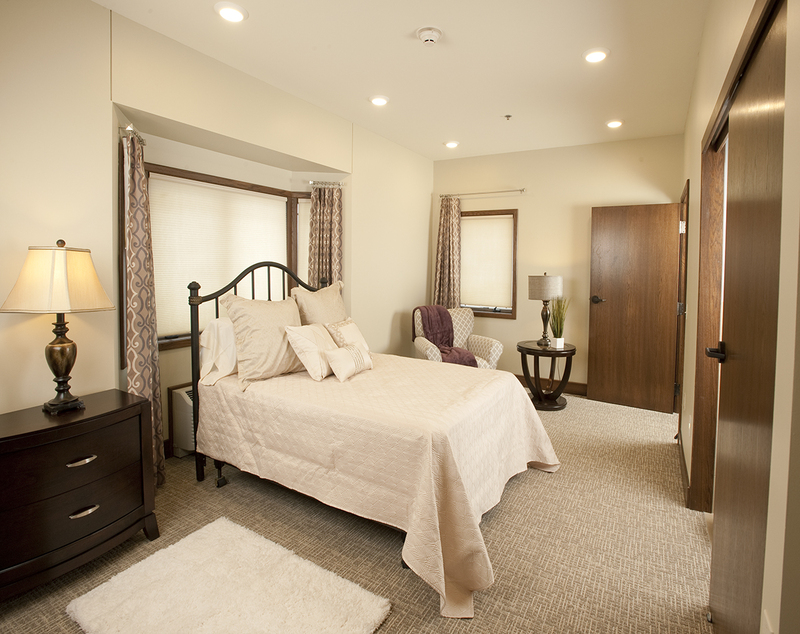 Many of the support spaces are built in place should the facility move to licensed nursing care.